Our team is there to help you. Create a request on ServiceDesk. Impact generates traceability reports by showing interdendencies between all types of issues. 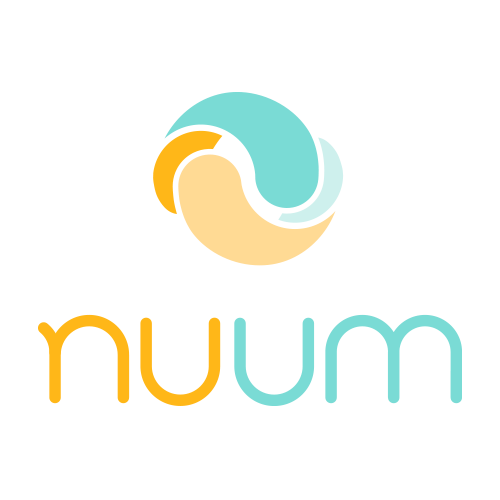 An alternative for the traceability matrix. Know the real progress of your project and what is stopping it from being delivered. 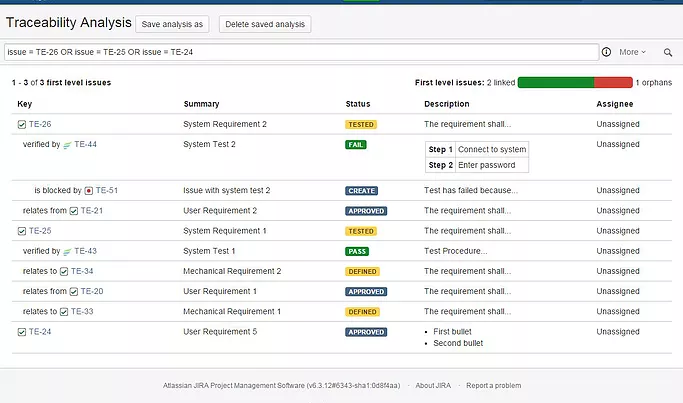 IMPACT for JIRA - Traceability Coverage plugin allows you to display JIRA issues and their link dependencies in a tree view, in order to display traceability analysis, to do impact analysis or Agile functional dependency analysis. You can display multi-level issue views. Using Impact will help you understand the dependencies between issues, and help you take the right decision when it's time for a change request. Impact allows you to export the result of your traceability searches to Excel or CSV text file to bridge the traceability results with other tools or documents. This add-on is an essential for your ALM process. You may also create Excel reports.